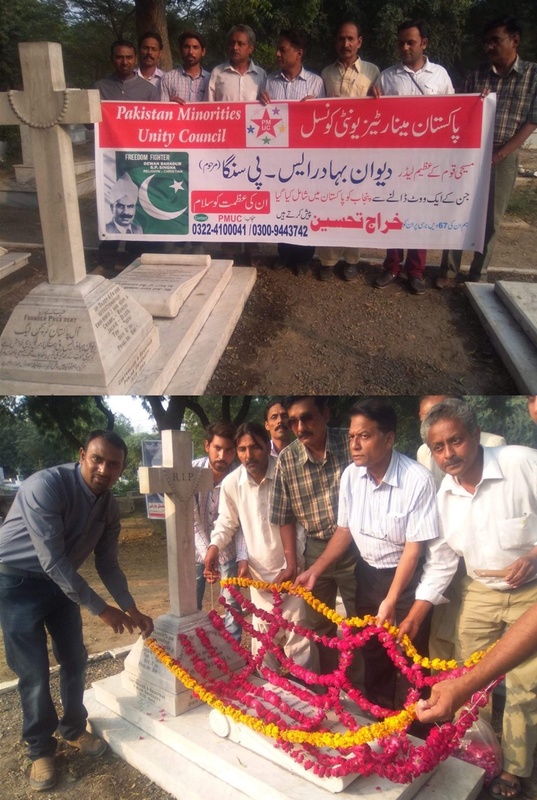 67th Death Anniversary of Freedom Fighter Dewan Bahadur Satya Prakash Singha Was Observed on 22th October 2016 By Pakistan Minorities Unity Council. Special Prayer Was Made By Chairman Zahid Nazir Bhatti And People Who Were Present There Promised To Continue Working For Their Country By Following The Footprints of Dewan Bahadur SP Singha. Johnson Tanveer Was Representing APCL in This Meeting.